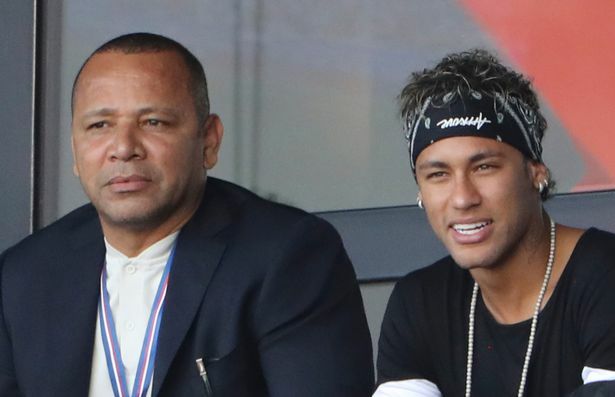 Neymar has reportedly told his dad that he wants to join Real Madrid before the World Cup. The forward will be the focal point of Brazil’s attack when the tournament gets underway in Russia on June 14. And he wants to have sorted his future before he arrives with the Selecao . Neymar only joined Paris-Saint Germain from Barcelona last summer in a £200million deal. But despite scoring 26 goals in his first season in Paris, the 26-year-old is keen to return to Spain. And he has given his dad the green light to begin negotiations, according to Barcelona-based newspaper Sport. Neymar is currently sidelined after undergoing ankle surgery last month and is expected to be out until May. Despite the Brazilian’s former Nou Camp teammates revealing they are open to his return, Real Madrid are in pole position to bring Neymar back to La Liga. But PSG will not let him go without a fight and have reportedly slapped a £400m price tag on their most prized asset.